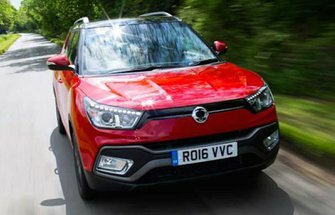 Ssangyong Tivoli XLV Boot Space, Size, Seats | What Car? Two tall adults will sit comfortably in the front seats, while rear seat space is among the best in class; even adults will find their knees well clear of the front seatbacks and their heads a way from the ceiling. That said, squeezing a third passenger in between them would make shoulder room a bit tight. The 720-litre boot should be taken with a pinch of salt, though, because that measurement is actually taken from the boot's base right to the XLV’s roof (in most rivals this measurement is taken from the boot floor to the tonneau cover). Even so, it should be more than enough for most families and compares well to the standard Tivoli's 423 litres. 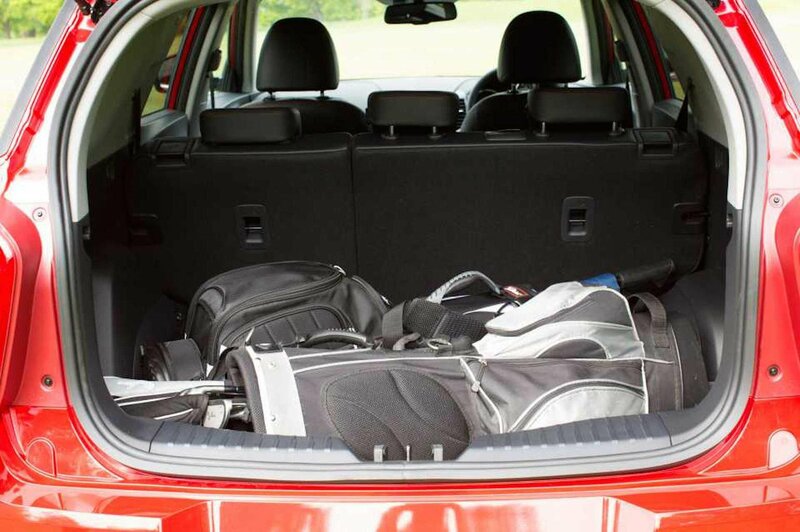 The XLV doesn’t come with a spare wheel as standard (an inflation kit is included; a spare is optional) and in this state its boot is slightly wider and deeper than those of its closest rivals. There is a fairly big lip at the entrance, but at least with the 60/40 split folding rear seats folded down and the standard height-adjustable boot floor set accordingly, you get a virtually flat extended load bay.